Not sure how to start your homeschool high school transcript? Here are the exact steps to creating homeschool transcripts that colleges will love! It happens every year. College application season hits and parents scramble to get their homeschool high school transcripts done. Here’s the thing. Most of you avoid it because you fear that it’s difficult. You think that it’s not going to be done correctly. And you worry that your homeschooler’s fate relies on you. I know exactly what you’re going through - I’ve been there. But, I promise you this. The actual transcript is easy peasy once you know what it should include. So how should you create it? I make mine in Google Docs using tables. It’s clean looking and professional looking. You ready? Read on to create a transcript that reflects your student, your homeschool, and the kind of document a college admissions committee likes to see. 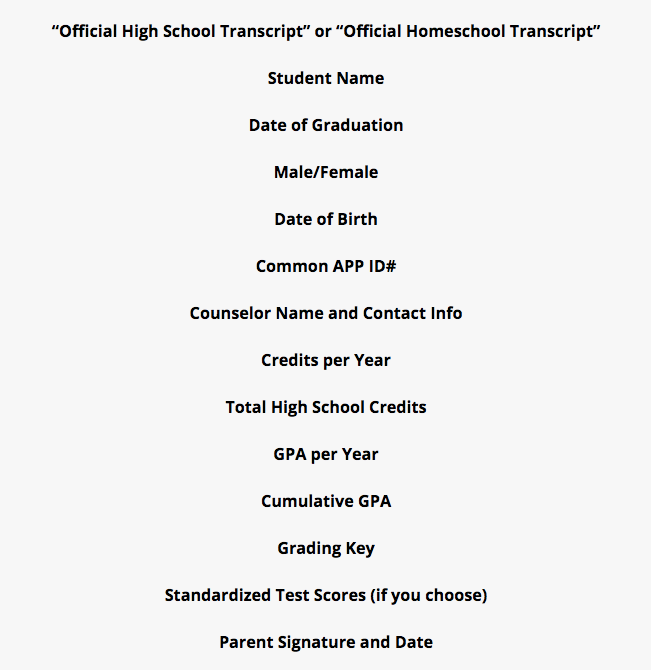 What is the homeschool transcript?! Very simply, the transcript is a one-page document that provides a quick overview of a student’s high school courses, grades, GPA, and, if desired, test scores (more on that later). Not only does a transcript serve as a college admissions piece, but can also be used for scholarships, contests, internships, certifications, and jobs. Please note that the transcript differs from another document called Course Descriptions. College admissions officers prefer a one-page, simple, easy-to-read transcript. What are the different kinds of transcripts? There are two main kinds of transcripts that homeschoolers use; they differ in their organization. Subject: Organized by subject and is usually front-loaded by student’s strongest subjects. Date: Organized by year. Similar to brick and mortar school transcripts. This depends on your homeschooler. Does one type seem to reflect their story better than another? Does one highlight their strengths better than another? If you have a student who has studied a few languages or a student who has doubled or tripled up in math, a subject transcript may work best for you. 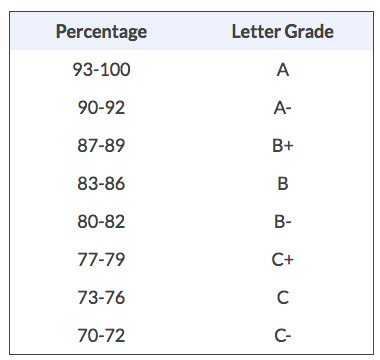 Each transcript should have a grading key or grading scale. 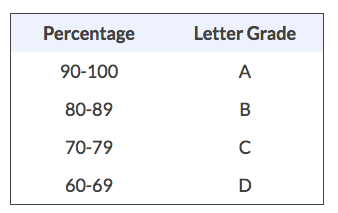 This explains your grading system in an efficient way to the admissions officer. There are a variety of scales from which to choose. Pick one and be consistent. There are two GPA calculations on the transcript. First, there is GPA by year. Second, there is cumulative GPA. 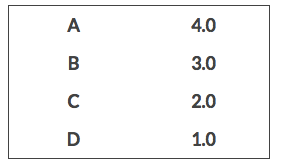 First, assign each course a numerical grade. Let’s make this easy and base it on a 4.0 scale. Second, multiply that numerical grade by credit amount. Third, add up all grade points and divide by number of credits. Or, you can use this handy dandy GPA Calculator! To get a cumulative GPA, add up each year’s grade points and divide by the number of credits taken over those years. ​Note: the cumulative GPA is NOT an average of each year because the number of classes taken each year is different. How can I create my own transcript? You can create your own transcript easily! It’s a simple document that can be created using tables within Google docs. The document itself isn’t usually an issue; it is the preparation that goes into it before you create one! What should I name the courses? Should your course names be creative? Or should they be standard? Your homeschooler’s education was not standard, so if you have the chance to label their English Class, The Power of Voice in Women’s Literature, do it. Sounds better than 11th grade English, eh? Just make sure it isn’t difficult to decipher what subject the class is! Where do I upload the transcript on the Common App? 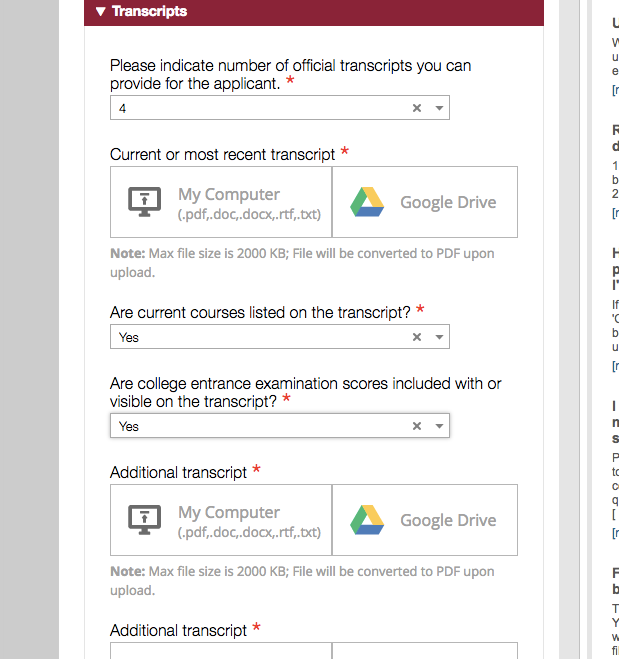 In the Workspace Section of the Counselor’s Common App account, there is a transcript section. Here it will ask you how many transcripts you want to upload. Read as “How many pdfs do you want to upload?” If you are including Course Descriptions and School Profile, take those pdfs into account. Upload the document in the “current” slot, being mindful of size requirements. There you have it! Part One of the Fearless Homeschool Transcripts series. In the next week, I will be unveiling more posts to help you create an awesome homeschool transcript for your homeschooler’s college application! Click here for Part Two of the Ultimate Guide to Homeschool Transcripts that Colleges Will Love. 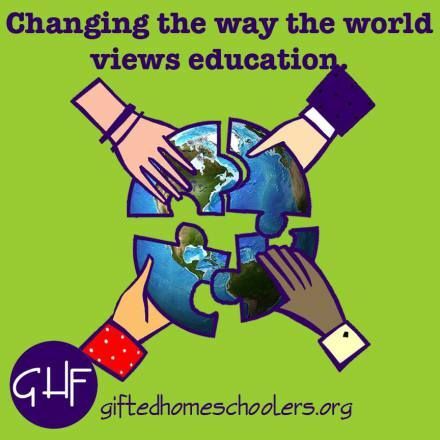 What trips you up most about homeschool transcripts? Share in the comments below.